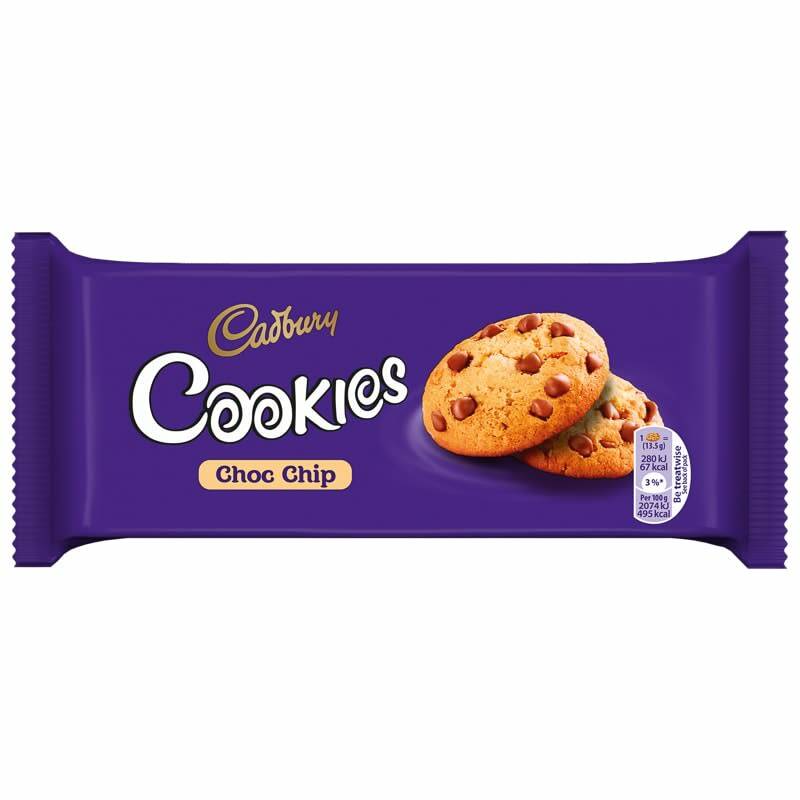 Enjoy a chocolatey treat with these delicious Cadbury Choc Chip Cookies. 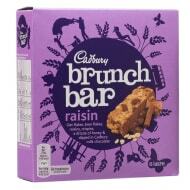 Perfect as a lunchtime snack, or with a hot cup of tea. 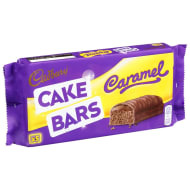 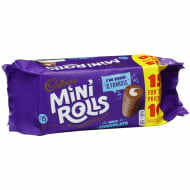 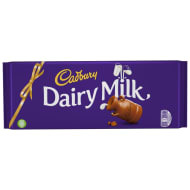 Browse more Cadbury chocolate online, and buy in-store at B&M.